God is infinitely creative and has revealed His glory in the physical world. The pinnacle of his creative work is mankind made in His image (Genesis 1:27) and so we reflect His design and attributes in our creativity as people. We honor Him in our expressions throughout the whole range of creative arts, and have the opportunity to touch and affect the hearts of people to His glory. 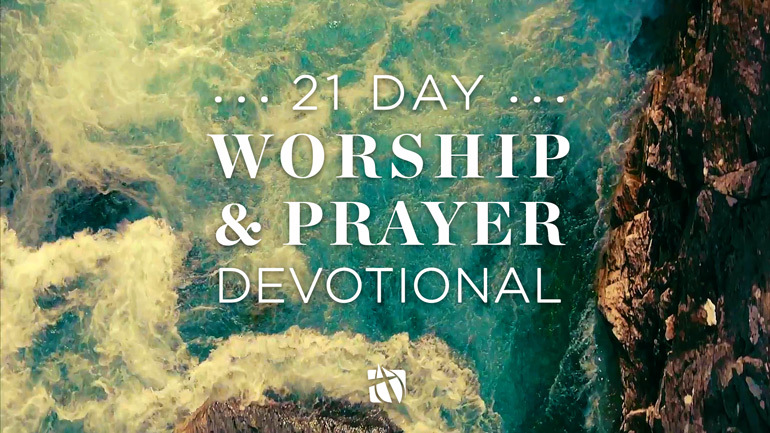 We encourage you to explore resources on worship including our 21 Day Worship & Prayer Guide Devotional and BREATHE sermon series from August 2018. And, we invite you to get connected with a ministry where you can use your gifts for God's glory! You can find contact info to take a next step below or browse and apply for all of the available opportunities to serve at Calvary at the Volunteer Link Website. Nothing touches the heart like music, so the sounds of worship are heard all around Calvary Church in all age groups! We love to express our praise and devotion to God, and there’s room for every kind of voice and instrument (Psalm 96, Psalm 150) to contribute in the ministry. 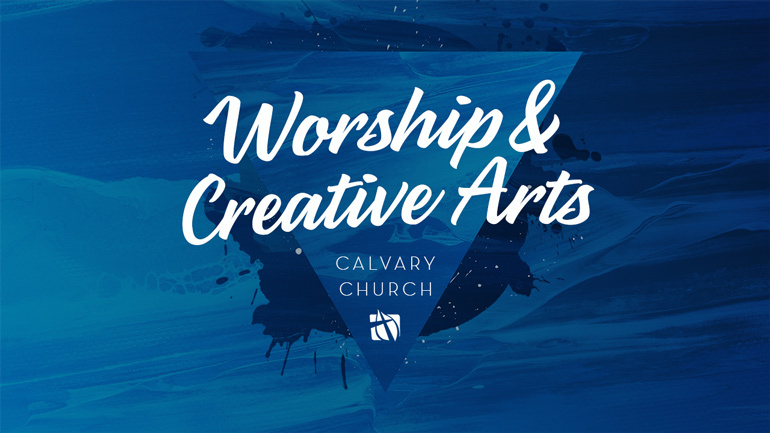 For information/opportunities in music at Calvary, contact Pastor Ron at or 714.550-2361. We strive for excellence through complete transparency by providing sound, lighting, and video elements that are effective, seemless and free from distractions. We are a volunteer driven ministry that serves all the other Calvary Church ministries, during weekly services and special events throughout the year. We are always looking for new volunteers to be a part of this dynamic and essential ministry. If you are experienced (or even just interested) with sound, lighting, or lyrics projection we could use you. Contact Technical Arts Coordinator Ryan Roehl at 714.550.2329 or to learn more. We are made to worship, hard-wired by our Creator to be in awe of Him and express the reverence, respect and worth He is due. To help us all grow in this area, we invite you to participate in a 3-week journey of worship through daily scripture meditation and prayer. Take a moment every day for the next 21 days to slow your pace, focus your mind on God's Word and set your heart on worshiping the Lord. Just as your breathing follows a pattern of inhale, hold and exhale. Your worship can build a life honoring to the Lord as you follow a pattern of remember, realign and respond.